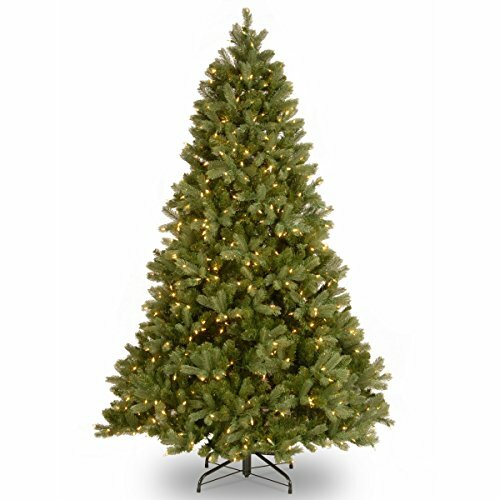 This Downswept Douglas tree features FEEL-REAL branch tip technology, creating a tree with remarkable realism. These crush-resistant branch tips are molded from real tree branches for an authentic living tree appearance. This tree is pre-strung with 750 clear lights that remain lit even if a bulb burns out. Three section construction and hinged branches add to ease of assembly. Sturdy folding metal tree stand is included.